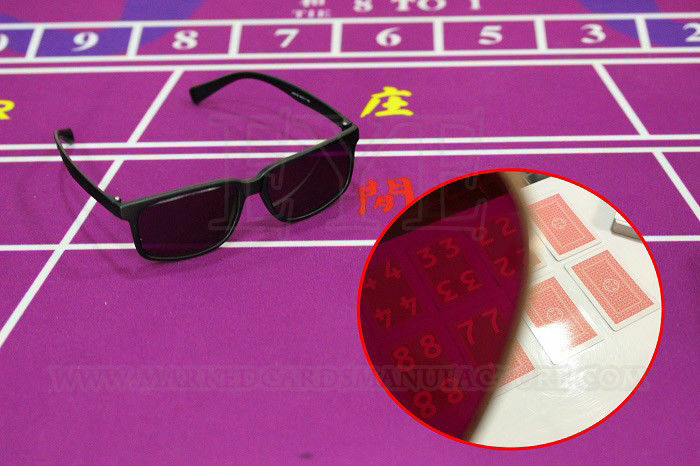 If you don’t want to see the IR invisible marks printed on the backs of regular playing cards by wearing IR contact lenses, you can choose to use our IR sunglasses for poker cheat. 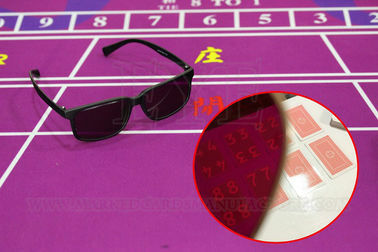 There are some advantages of wearing IR sunglasses in gambling. 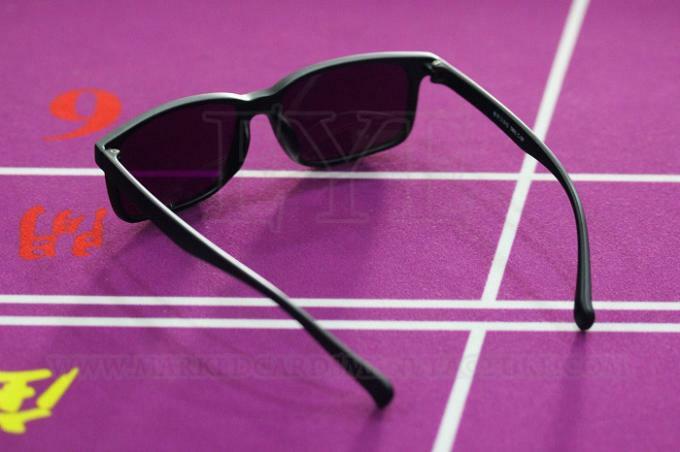 Our company sells the IR sunglasses in fashionable and classic style. 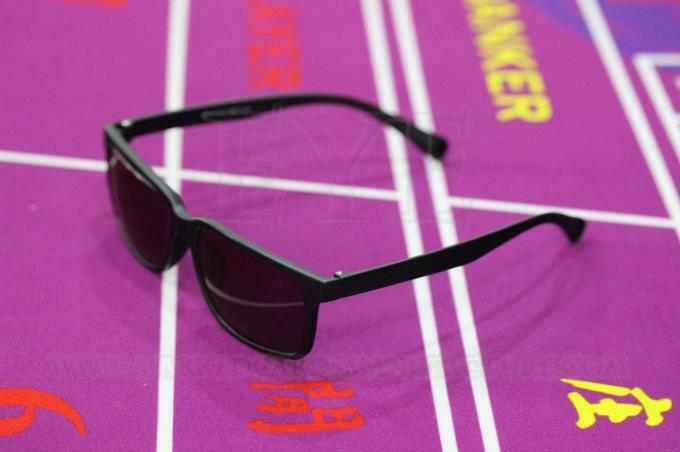 You will look pretty cool wearing our IR sunglasses while you are playing poker games. 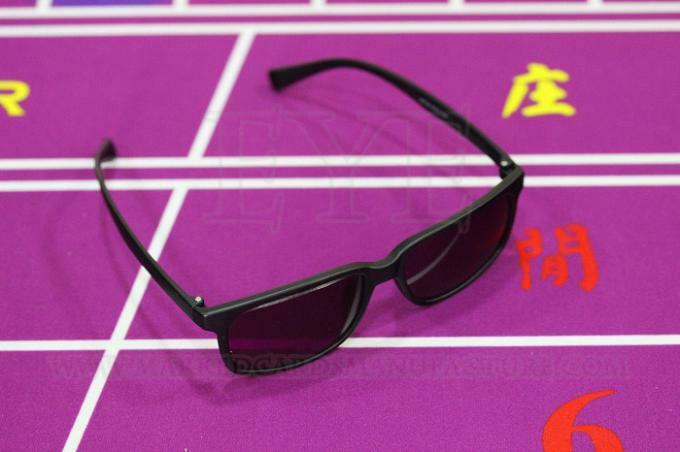 Besides, the IR sunglasses are made of plastic with special material. 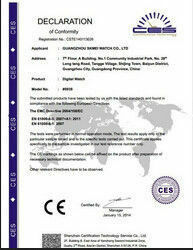 They are comfortable to wear and suitable for both man and women. Sometimes other poker players may know whether your poker hand is good or bad through the mircro-expression on your face or in your eyes. 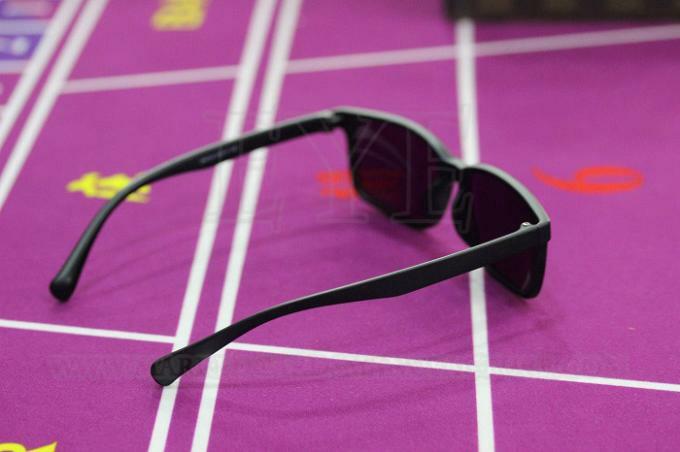 If you don’t want the micro-expression in your eyes to reveal your psychological states, you can wear our IR sunglasses to prevent other players from reading any information in your eyes. 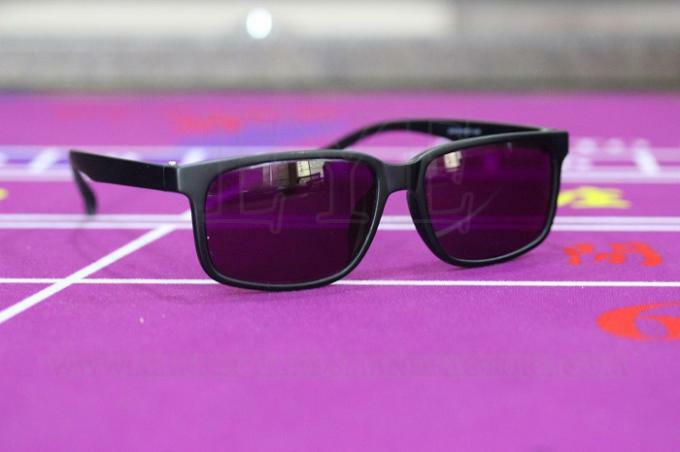 Last but not least, our IR sunglasses, as a poker cheating device, can enable you to see clearly the invisible IR marks printed on the backs of regular playing cards. 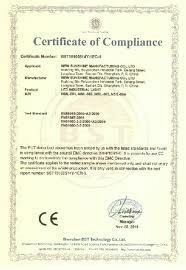 For the marks, we can print them on both plastic cards and paper cards and the patterns of the marks can be designed according to your requirement.